MSU BILLINGS FOUNDATION NEWS—The annual Wine & Food Festival is starting early this year with a series of pre-events celebrating local cuisine, wine glass mastery, and regional beverages. Join the MSU Billings Foundation at four pre-events leading up to the main Wine & Food Festival week, May 13-18. On Feb. 25, the season’s first pre-event kicks off at Lilac with owner and executive chef Jeremy Engebretson and his team pairing culinary creations with ciders from Western Cider Company of Missoula, MT. 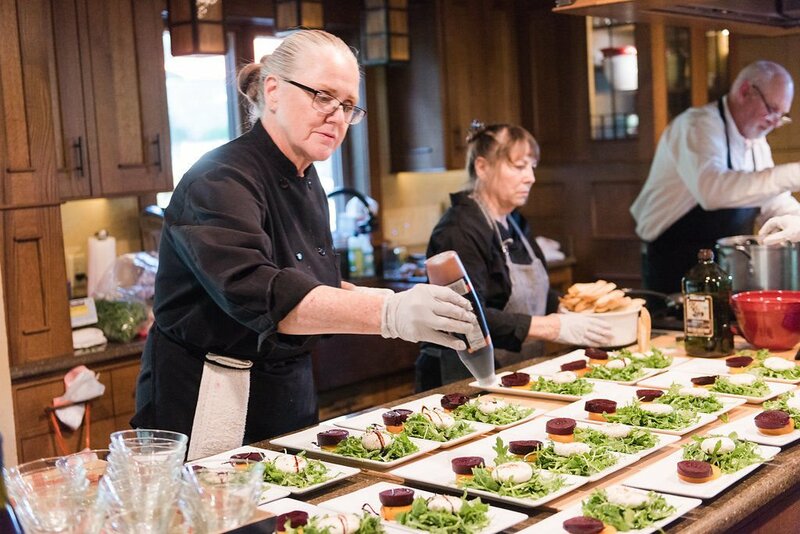 Another local executive chef, Matt Makowski of Seva Kitchen, will show off his culinary prowess pairing foods with select wines of California’s Rombauer Vineyards during the next pre-event on March 11. 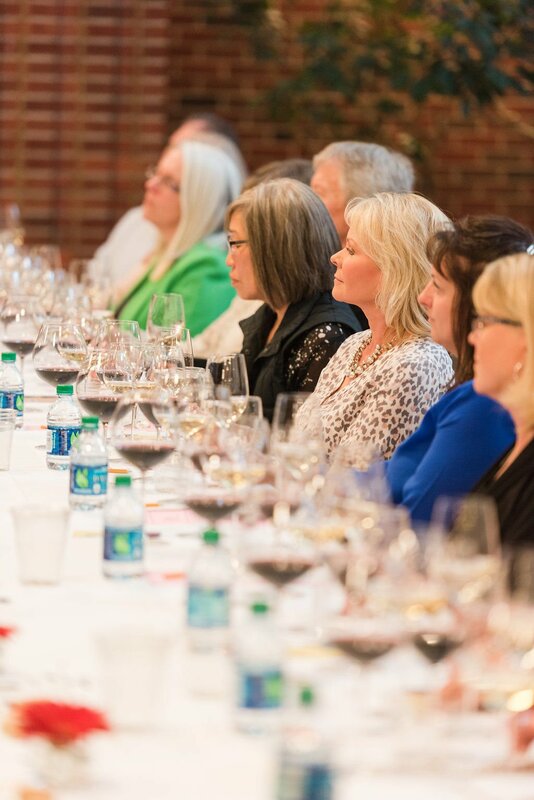 Returning this year to the MSU Billings campus is Riedel – The Wine Glass Company, which made its premier with a wine tasting during the 2018 Wine & Food Festival week. Participants in this year’s wine glass tasting on March 27 will sample four wines in the new Performance line of Riedel glassware and then take home a set of four glasses. Concluding the pre-event season on April 23, two world-class chocolatiers from Bozeman will showcase their own confections during a wine and chocolate pairing event. Guests will sample award-winning chocolates by Wlady and Shannon Grochowski of La Châtelaine Chocolat Co. as they learn about the art of chocolate design. Jeanne Moller, long-time Wine & Food Festival organizer, says this year’s pre-events are designed to have something for everyone to enjoy while highlighting the talents of local chefs in Billings. Tickets to the 2019 Wine & Food Festival pre-event series go on sale Monday, Jan. 28, ranging in price from $75 to $100 per person. All proceeds benefit the MSU Billings Foundation and its work to support Montana State University Billings, especially in providing student scholarships. In the 2017-18 academic year, the foundation awarded 46 students scholarships from Wine & Food Festival. Purchase tickets online at //msubfoundation.com/wine-food, or call (406) 657-2244. February 25 at 6 p.m.
Get your taste buds ready for an evening of pure delight! Executive chef Jeremy and the team at Lilac will work their magic pairing culinary creations with ciders from Western Cider Company. Jon Clarenbach, co-owner of Western Cider Company, will be on hand to talk about their orchards, fermentation process, and selection of ciders. You won’t want to miss this culinary experience! March 11 at 6 p.m. Enjoy the unique and delicious foods prepared by executive chef Matt at Seva Kitchen perfectly paired with select wines from Rombauer Vineyards. Chef Matt will explain the art of pairing his foods with Rombauer wines, and Danielle Ball, western US sales manager at Rombauer Vineyards, will provide information about all wine tasted at dinner. This event is a wine and food lover’s dream evening! March 27 at 7 p.m. Experience the latest creation from Riedel – The Wine Glass Company during this unique presentation by Doug Reed, Riedel’s regional sales manager! The new bowl shapes in the Performance glassware line, when combined with the optic effect, deliver ultimate wine enjoyment. This makes Performance the new essential “must have” wine glass collection for all wine lovers. Participants will taste four wines – two reds and two whites – in appropriate Performance glasses. Then take home the four glasses used in the class! What goes better together than chocolate and wine? Learn about the art of chocolate design and how to pair it with wine from Wlady and Shannon Grochowski. The Grochowskis’ love of chocolate has elevated La Châtelaine Chocolat Co. to impressive levels, including features in Food & Wine, Victoria, Big Sky Journal and numerous other publications. In addition, La Châtelaine Chocolat Co. was named Best Chocolatiers and Confectioners in the USA in 2013. Their passion for chocolate will be apparent, and perfectly paired wines will complement their creations. Class includes chocolate tastings with wine pairings. Wine and chocolate fans unite for this extraordinary class!